Stuck on Ewe is a little sheep who will help keep you organized with your pushpins, it can accommodate 75 removable pushpins in its flock. 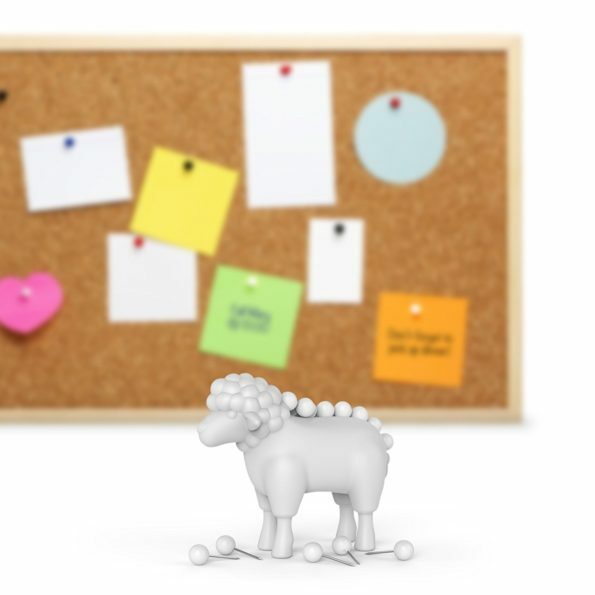 The wooly sheep is made from non-toxic PVC-free TPR and doubles as a handy eraser. Stuck on Ewe includes one sheep holder and 75 white, round push pins. So Buy Now if you are a real animal lover!! !